A great number of topical anti-aging formulations containing Vitamin C and its derivatives have been marketed over the last few years with specious claims for their protective and rejuvenating skin effects. And got to admit, we are all tempted to find “the” product that actually works and at the same time, won’t make your wallet cry. However from a clinical point of view, it is important to know that not all preparations are physiologically effective, and hence it may or may not serve the purpose. Before I get started, let me give a brief you in what we know at this time. If you are following my blog regularly, you might know that I always advocate practicing effective sun protection. This can be achieved by following some recommended measures, which includes: the application of a broad spectrum sunscreen regularly and also, making place for a Vitamin C serum in your routine skin care regimen. You can read more on this subject here. 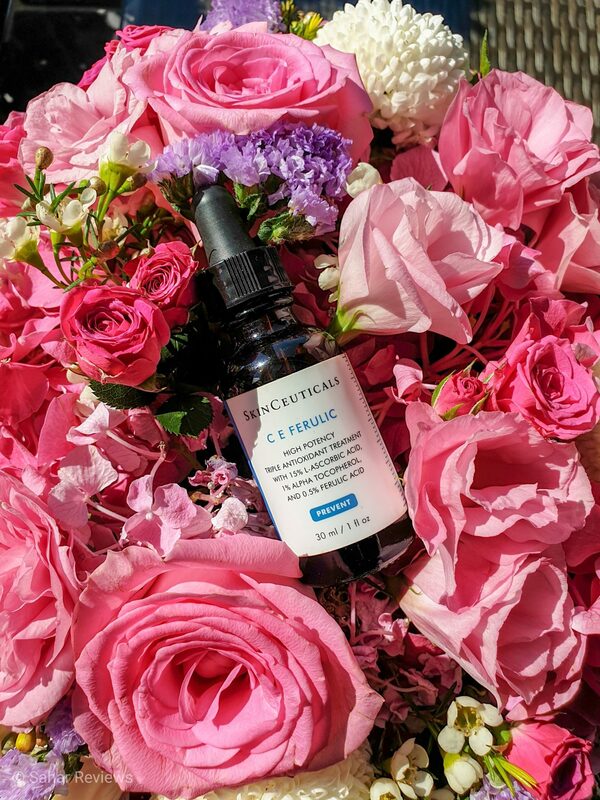 Can C E Ferulic possibly, be one of the best Vitamin C formulations available in the present market? First things first, Vit. C is extremely effective for both the prevention and treatment of photo-aging. It plays a vital role in maintaining skin health, and promotes the differentiation of keratinocytes and decreases melanin synthesis. Newer studies have also addressed its potential role in collagen synthesis. As we grow older, there is a decline in Vit. C content in both the epidermis (outer most skin layer) and the dermis. 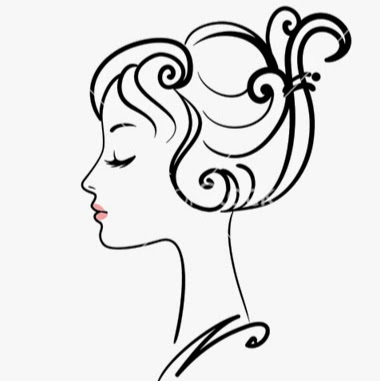 Other environmental factors such as UV light exposure can further accentuate skin damage and lead to premature skin aging. Back in 2001, Dr. Sheldon R. Pinnell (who is also one of the founders of Skinceuticals) together his research team reported some interesting findings in his paper. The study was conducted on Yorkshire pigs, at that time and based on the results, the researchers have theorized some “optimal” physiological conditions to enhance the topical penetration of Vit C. The research paper also elaborates on the stipulated ideal physicochemical properties of topically- adminstered Vit. C. Below, we have shared some of the major findings. Alone, it can provide photo-protection however, it works best in conjunction with Vitamin E, which potentiates the action of the ‘hydrophilic’ Vitamin C four-folds. When used together, this synergy helps protect both the lipophilic and hydrophilic compartments within the cell structure. Studies have also shown that cutaneous saturation is achieved within 3 days of consistent topical application of a 15% Vit. C solution. This can however be achieved by maintaining the serum formula at a pH of 3.5 or lower. For a Vit. C serum to be of biological significance, it needs to have a concentration higher than 8%. However, clinical studies have shown that a concentration above 20% does not increase effectiveness, but can rather conversely cause skin irritation. 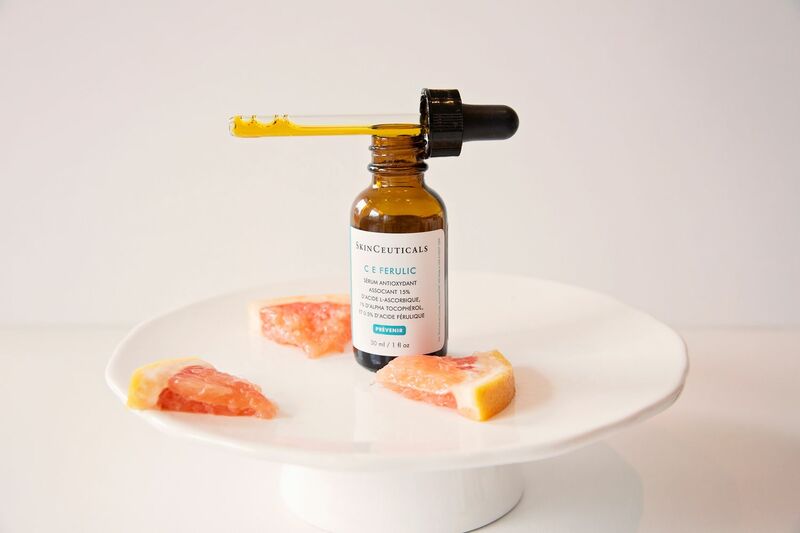 Skinceuticals CE Ferulic: Having a vitamin C — vitamin E combination provides protection against environmental damage caused by free radicals. Further combining it with ferulic acid gives an even stronger degree of protection. The stability of Vit. C in topical solutions is a major source of concern, as exposures to air, heat, and/or light may slowly degrade the active ingredient and render it less effective. Although the natural form of Vit. C, ascorbic acid, is considered most effective for topical administration, it is also the least stable form in solution. On the other hand, other stable synthetic derivatives, such as ascorbate phosphate, are considered to have limited permeability. However, the stability of topical Vit. C solution may be increased by the addition of other antioxidant compounds such as Vitamin E, Ferulic or zinc. Because Vit. 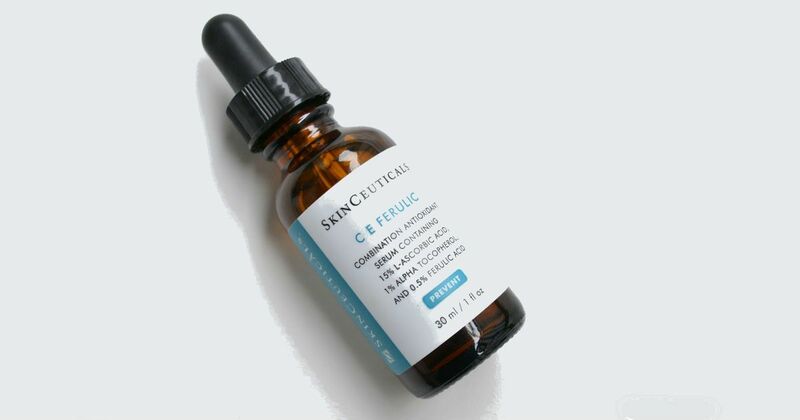 C protects your skin from free radical damage, we recommend adding Skinceuticals C E Ferulic to your morning routine. You can use this serum once daily, and it should go without saying that topping it up with a broad spectrum sunscreen is essential. The skin has a pH of around 5 and for a weak acid such as ascorbic acid (Vit. C), the ionization state depends on the pH it is dissolved in. When the pH is less than the pKa of ascorbic acid (4.25), the molecule is actively protonated, rendering it more lipophilic (neutrally charged) and it is more readily absorbed into the skin. Vit. C serums typically have a shelf life of four months after opening. Another point to note is that fresh active vitamin C serum should be clear and should have a yellowish color. Over time, you will notice the serum turns dark brown/orange due to oxidation of vitamin C to dehydroascorbic acid. It is advisable to use the bottle within 3 months after opening and to throw it out if you notice changes in the texture and appearance of the serum, as this might induce skin irritation. Always make sure you are storing your vitamin C serum in a cool, dry place such as a cupboard. Also, make sure you open and close the bottle as quickly as you can after each use. If used daily, the bottle has enough to last for 75 uses which translates to about two months and ten days supply. 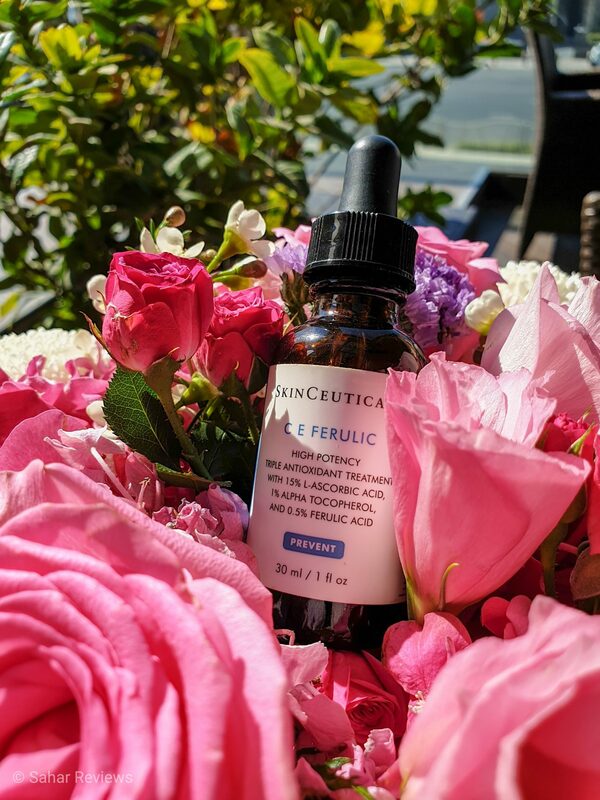 How much does Skinceuticals C E Ferulic cost? 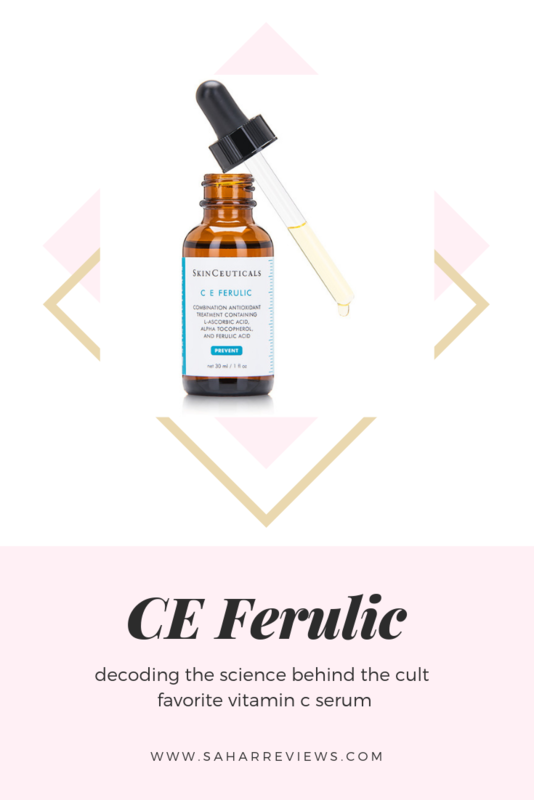 On third party websites, Skinceuticals C E Ferulic 30 ml is priced Dhs 673. Directly through SkinCeuticals, the price was $166 for 30 ml. Pinnell, S. R. (2003). Cutaneous photodamage, oxidative stress, and topical antioxidant protection. Journal of the American Academy of Dermatology,48(1), 1-22. Al-Niaimi F, Chiang NYZ. Topical Vitamin C and the Skin: Mechanisms of Action and Clinical Applications. J Clin Aesthet Dermatol. 2017;10(7):14–17. Farris, P. K. (2005). Topical vitamin C: a useful agent for treating photoaging and other dermatologic conditions. Dermatologic surgery, 31(s1), 814-818. Lin, Fu-Hsiung, et al. “Ferulic acid stabilizes a solution of vitamins C and E and doubles its photoprotection of skin.” Journal of Investigative Dermatology125.4 (2005): 826-832. Previous Post When Beauty: Premium Korean Skincare Brand Now in Dubai! Wow! Your post is super informative. 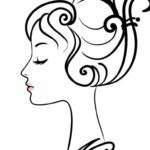 I’m crazy about skin care as well and it helps to know about different products and their benefits, it makes it that much more easier to choose.